What’s the first thing you do when you want to lose weight? If you answered, go on a diet – you’re not alone. Most people think the answer to weight loss is to go on a diet. And I agree that following a healthy diet is most often the key to weight loss. But as we know from painful experience, going on a diet is often short lived and frustrating, often leading to failure and even more weight gain. Most of us are actually programmed for weight GAIN! We are telling ourselves over and over “I am fat, I am ugly, I will never lose the weight”. So we are literally programming our brains to gain even more weight. Sounds kinda absurd when you put it like that doesn’t it? So no matter which diet we go on, the results will always be the same – eventual weight gain. Reprogramming the mind for weight loss success. I want, more than anything in the world – for you to be successful, happy and healthy. And that all starts with the mind. So I have collected some guided meditations, specifically to help you program your mind for weight loss. All you need to do is listen to one of these for 30 days in a row – and next time you try a healthy diet – you will really notice the difference. You’ll feel confident, and will actually stick with it, and get long lasting results! 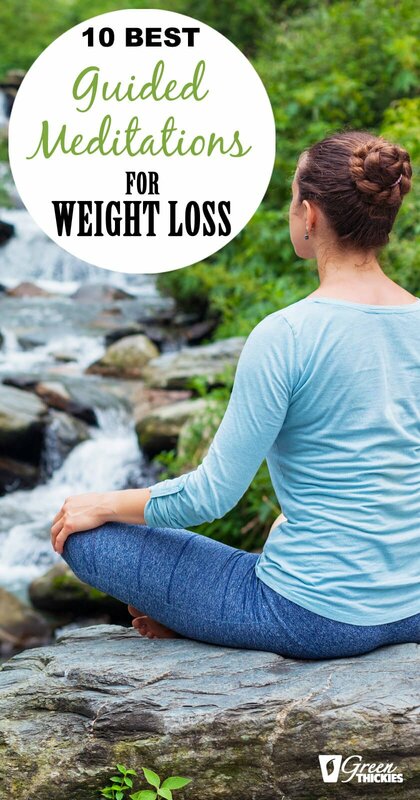 Listen to one of these guided meditations for weight loss as you are drifting off to sleep each night, or first thing in the morning for best results. 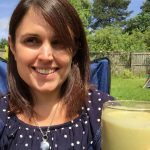 Once I started to reprogram my brain, I no longer felt out of control around food, managed to easily lose excess weight and have remained at a healthy weight and have no trouble choosing daily healthy foods ever since. The amazing power of The Mind could be your solution to losing weight quickly and effortlessly. You’ve already made a good decision by coming here. Now, by controlling what you think, you can control what you eat AND control your physical body much more easily than ever before. 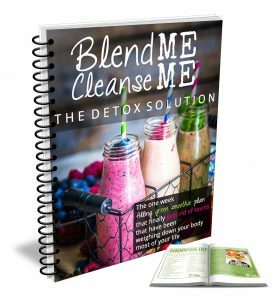 It uses the power of BINAURAL BEATS and DOUBLE INDUCTION — so that each message is subliminally planted in your mind… effectively “re-programming” all the bad, negative thoughts about food, eating, and weight right out of your body! Your entire outlook and attitude toward food, dieting, and exercise can change. This video is not about dieting. It is about making realistic changes which result in weight loss without the pain of feeling deprived. With this in mind, I have created this relaxing hypnotheapy recording to help you see your infinite beauty and worth that already exists in abundance. It also deals at helping you understand the difference between true physical hunger and emotional hunger. 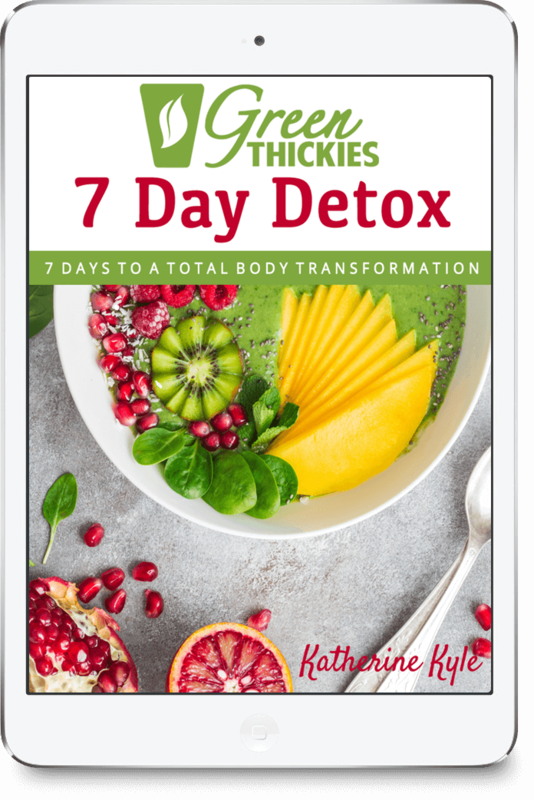 Lose weight quickly and easily by inundating your subconscious mind with messages designed to transform your attitudes, perceptions and expectations. 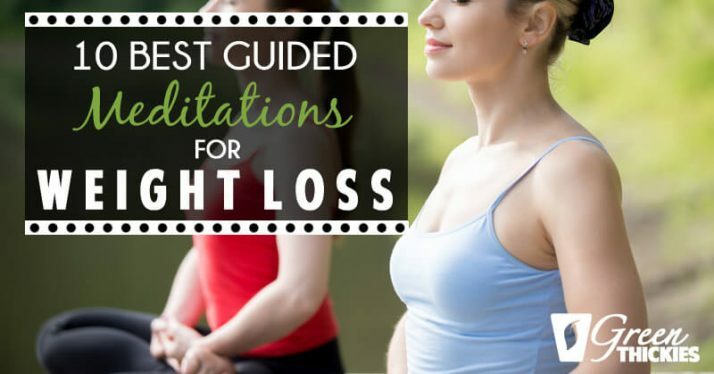 #8) GUIDED MEDITATION: Weight Loss – Lose Weight Today! See yourself as the person you wish to be. This meditation is empowering and gentle, and can become a regular tool for those who wish to lose weight. This guided meditation was created to help you with both diet and exercise motivation. This hypnosis audio is meant for people on the traditional low fat style diet. I would not recommend if you are on a low carb, high fat ketogenic diet. Everyone can use a boost when trying to stay on track on your diet. If you are a regular dieter, or just starting your journey, mindful suggestions may help you in keeping on target with your weight goals. Sleep inducing prepares your subliminal mind to accept the positive messages this meditation gives that may help you eat healthy and be active. In this meditation you will be given healthy eating suggestions that may help make it easier for you on your path to loosing weight. As this type of meditation was working so well, I decided I wanted more of the same – so I joined David McGraw’s membership and got access to over 100 of his guided meditations. I was thrilled with the selection of different meditations, all at different lengths so you can squeeze one in even if you don’t have time for a 40 minute meditation every day. All of my relationships improved and I became the friend who was always positive and uplifting instead of negative and moany. Soon after I started listening to these meditations, we moved into a bigger house, and unfortunately, a lot of my healthy habits stopped. For some reason I totally forgot about these magical guided meditations and I stopped listening to them completely. 2 years later, things started going downhill. I found myself getting more and more negative, having less work life balance, worrying about my business, not focusing on my healthy habits and not making time for relaxation each day, and my confidence was decreasing rapidly. A few months ago I developed chronic fatigue syndrome again which has forced me to stop, rest and recover, and this has led me to a path of self exploration again. I was reading a book about the power of the mind recently and I suddenly remembered about David McGraw again and how much it helped me last time. So I signed up again, and sure enough things have started to turn around rapidly again for me. It’s early days but so far I have felt amazingly positive, calm and chilled, happy and hopeful for the future. I am able to concentrate for longer and my energy feels like it is returning to me again. So I’m making a pact with myself to never go a single day without listening to these guided meditations, as they are honestly life changing. And I don’t ever want my life to go backwards rather than forwards again. Would you like to join me and experience how life changing these mediations are? Click here to get started completely FREE. 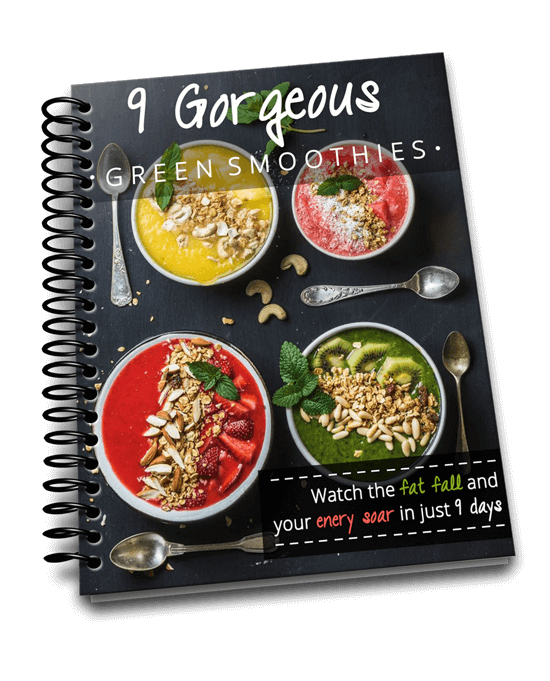 Now that you have reprogrammed your brain for weight loss success, it’s time to start eating food that is going to fuel your body and make the weight fall off you faster than you ever thought possible. I would like to invite you to join my weight loss system, The Leaf System completely FREE this month. I literally give you everything you need for lifelong success – FREE. 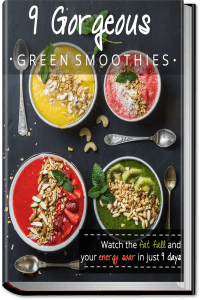 The best thing is you get to download this month’s bonus, AND all the other bonuses AND a full month of meal plans that will finally shift that weight from your body once and for all. And you get to download all of this COMPLETELY FREE! Become a Leafie FREE this month, click here! Hello! I read your blog post about the guided meditation (I first watched your video that you uploaded today) and I was wondering how you listened to the medidations. Did you always listened to them before you went to bed or also throughout the day? You wrote that you could squeeze them in your day and so I was wondering when you were listening to them. I thought that you only listened to them before you went to bed. I mainly listen to them when I wake up in the morning or before I go to sleep but if I’m extra tired or stressed at home I will put one on.